Cultivate a supportive and creative environment in which students and faculty members can thoughtfully apply innovative and collaborative technologies. Build awareness of how instructional technologies and sound pedagogical strategies can enhance teaching and learning. Research and experiment with educational technologies. Consult with faculty and students on selecting the best tools for their teaching and learning goals. Emily Gwynn – Manager of Educational Technology (egwynn@agnesscott.edu, ext. 6313). Megan Simmons - Media Services Support Technician (msimmons@agnesscott.edu, ext. 5468). China Wilson – Media Assistant Technician (cwilson@agnesscott.edu, ext. 6072). The ETC is located on the lower level of McCain Library and is open Monday-Friday, 8:30 a.m.- 4:30 p.m.
Visit us at our website -http://www.agnesscott.edu/its/educational-technology/index.html - Our web site provides helpful hints and directions on using multimedia tools in the Technology Production Studio and in the classroom. The site also contains training materials, a multimedia workshop schedule, Moodle and classroom technology information. Moodle is a course management system that allows faculty and students to interact outside the classroom via the web. Moodle is easy to use and can incorporate course materials in a variety of formats: PowerPoint presentations, Microsoft Word documents, Excel spreadsheets, video/audio clips as well as html documents. In addition to downloading course materials, students can use Moodle to e-mail and participate in discussion boards. Students can take online quizzes, check grades, and collaborate online. The Technology Production Studio, located on the ground floor of the McCain Library (G-43), is home to specialty software and hardware for multimedia and web projects. The TPS is open during library hours but only staffed Mon-Fri 8:30am - 4:30pm. Within the TPS users can scan documents, slides and pictures, edit video and sound, and use image manipulation and web-design software. Check our website for an updated schedule of monthly workshops. Throughout the semester, we offer workshops on developing online resources (e.g., Moodle course management software, Google Apps, Blogs and YouTube) and posting your course content to the web in the form of documents, pre-recorded lectures, simulations and tutorials. We can meet with your class to show students how to create an online e-portfolio, Blog, or video project. This is a great way to showcase their writing/papers, multimedia projects, resume/CV, internships and reflections on their learning experience. We provide web-conferencing resources to encourage collaboration and communication with students outside of the face-to-face classroom (e.g., setting up virtual office hours, online review sessions, and web-based student project collaboration) and scheduling “virtual” guest speakers. If you would like a program videotaped for a one-time-showing in your class (copyright restrictions will apply), please email cwilson@agnesscott.edu with the details (date, time and channel) as far in advance as possible. We will make every effort to accommodate your request; however certain channels may not be available via campus cable. Please seek our involvement in the early stages of your event planning. We’ll consult with you before you book the room and offer suggestions on which campus spaces will work best for your event and what equipment you’ll need. Booking the room. All classrooms except Buttrick G-4 are booked through the registrar’s office. Most other space on campus is reserved through the Special Events office. McCain Library, room G-48 is no longer available for classroom use. 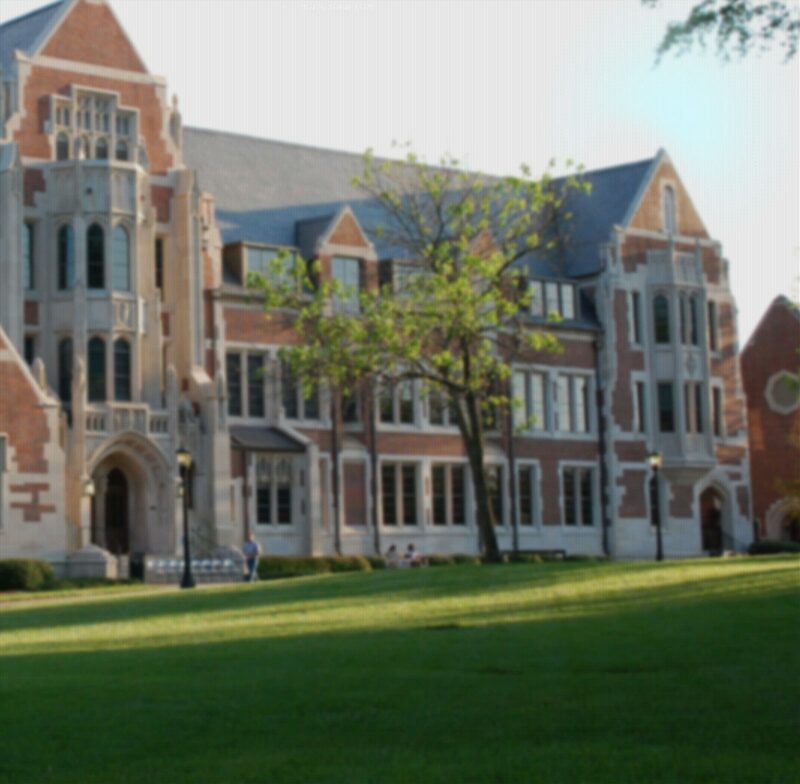 Check http://www.agnesscott.edu/its/educational-technology/classroom-technology.html for more information. We’ll meet with you prior to your event and show you how to use the equipment. If you have media needs outside of normal business hours, arrangements for Media Services support must be made 10 business days in advance, via e-mail (msimmons@agnesscott.edu). Media equipment is available for checkout in McCain library. If you need to learn how to use any of this equipment, please contact us to arrange for training. Don’t forget… all classrooms are booked through the registrar’s office. Students and faculty can check out digital still and video cameras, digital audio recorders, tripods, LCD projectors, and portable CD players in McCain Library. Loan periods vary depending on the piece of equipment. Equipment cannot be reserved in advance. To make a duplication request, please email China Wilson at cwilson@agnesscott.edu with the event name and date that you are requesting. When the duplication is complete, you will receive an email that your DVD is available for pick-up at the front desk of TPS (McCain G-43). Duplication of copyrighted materials can only be done in compliance with current, applicable digital copyright law. We are not permitted to make copies of certain campus events. In these instances, a copy is usually available for viewing in the library or online at iTunes.